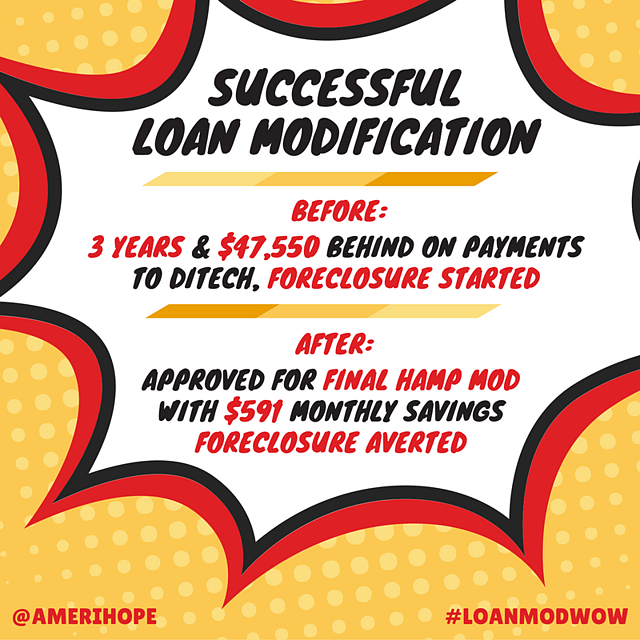 Our client was in foreclosure after falling three years behind on his mortgage, but now he has a loan modification and a $591 lower monthly payment! 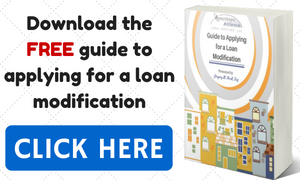 Our client is approved for a trial loan modification with $328 in monthly savings on their loan. Our client was 15 months and $34K past due toDitech. We got them a HAMP trial modification with monthly savings of $701.